Oak Park Early Learning Academy will positively impact Richmond's community with its commitment to exceptional child care services. Our registered childcare ministry will support our current labor force by providing much-needed child care services for parents with small children. And, our daycare will prepare Richmond's future labor force by offering early educational services for long-term success in school and in life. We will accomplish this goal by providing child care services that utilize low children to staff ratios, the highest standards of usable space for every child, a formal curriculum and high quality learning games and equipment. Plus, Oak Park Early Learning Academy aims to attract and retain talented, accredited teachers, as well as provide ongoing professional development and training opportunities for our staff. Our approach will be to combine talented teachers and a high quality curriculum to foster cognitive, social, emotional and physical development within each child. Our registered childcare ministry will offer services for infants (6 weeks old) through 12 years of age. 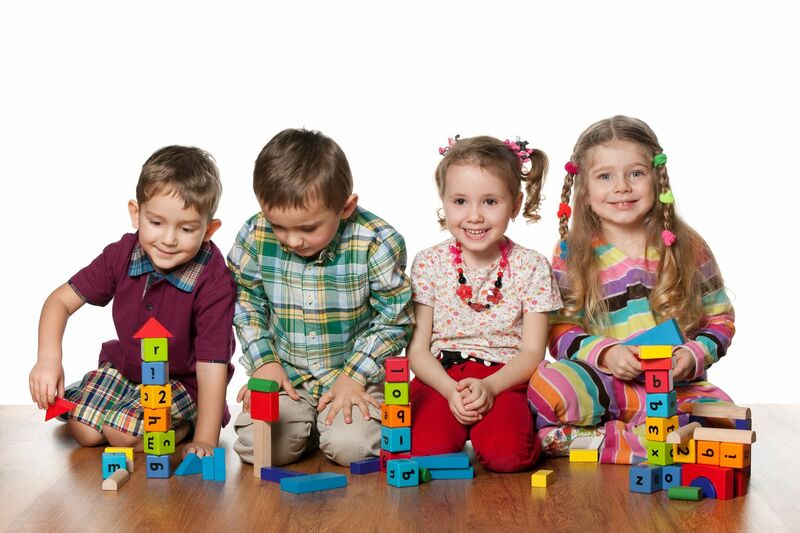 Oak Park Early Learning Academy’s operating hours are Monday through Friday, from 6:00 a.m. to 6:00 p.m.
As we prepare to open our daycare ministry, we'll invite you to tour our facility, meet our passionate teachers, experience our curriculum, and learn about our health and safety policies. We are excited about Oak Park Early Learning Academy -- and what it has to offer for your child! Oak Park Early Learning Academy is applying to become a CCDF child care provider. Learn how this program operates and how to find out whether you are eligible. Enroll today at Oak Park Early Learning Academy and discover the exciting growing and learning adventure awaiting your child.